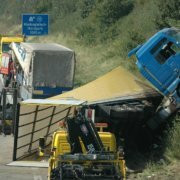 A drunk driving accident creates confusion, stress, and frustration. No one’s truly prepared for this kind of disruption to their lives, and it’s natural for a victim to have many questions about what to do next. That’s why we spoke to someone who’s helped victims down this road many times. 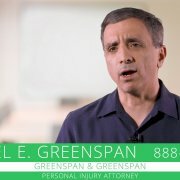 John H. Jack Hickey is an injury attorney based in Miami, and we asked him what people need to know about how to proceed after a drunk driving accident. What should someone do after an accident with a drunk driver? 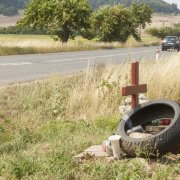 Who represents victims of drunk drivers? Can these victims receive damages in both criminal and civil cases? 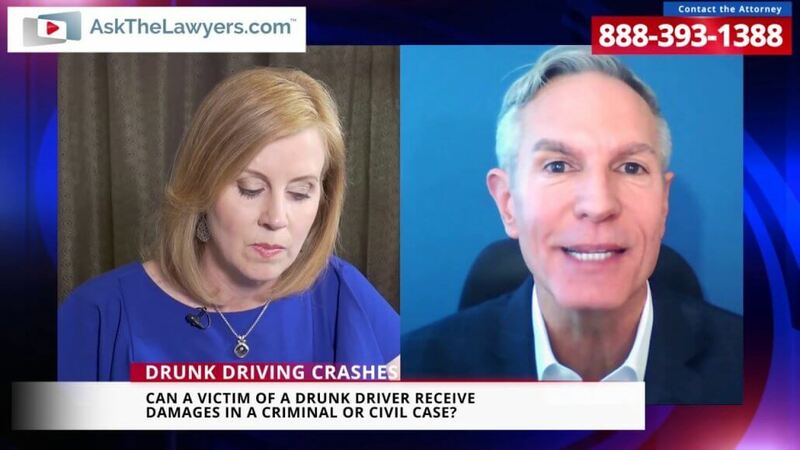 If a drunk driver is found not guilty in their criminal case, can a victim still file a civil lawsuit? 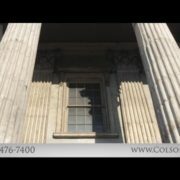 What kind of attorney should someone contact after a drunk driving accident? What if a drunk driving accident kills a loved one? What can a wrongful death suit do for the surviving family members of a loved one killed in a drunk driving crash? What about dram shop laws? Can a restaurant or bartender be liable for serving someone too much alcohol?